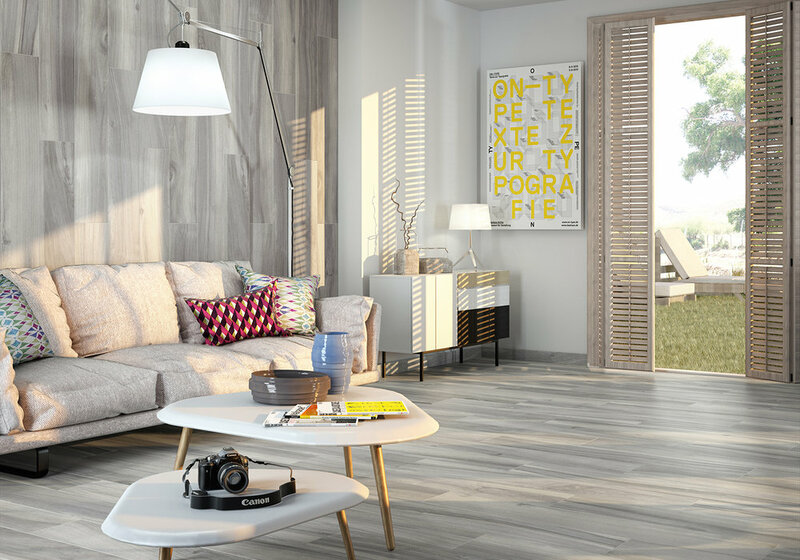 There are no limits to the possibilities with wood effect tiles. With increasing colour choices and configuration options, the potential for unique designs is inspiring. 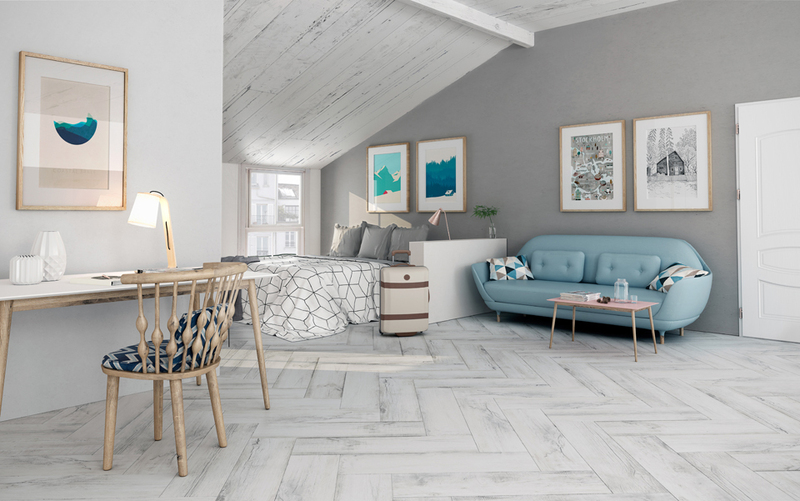 Create a herringbone or chevron look or stay with a traditional floor board style, you can even use them on your walls. 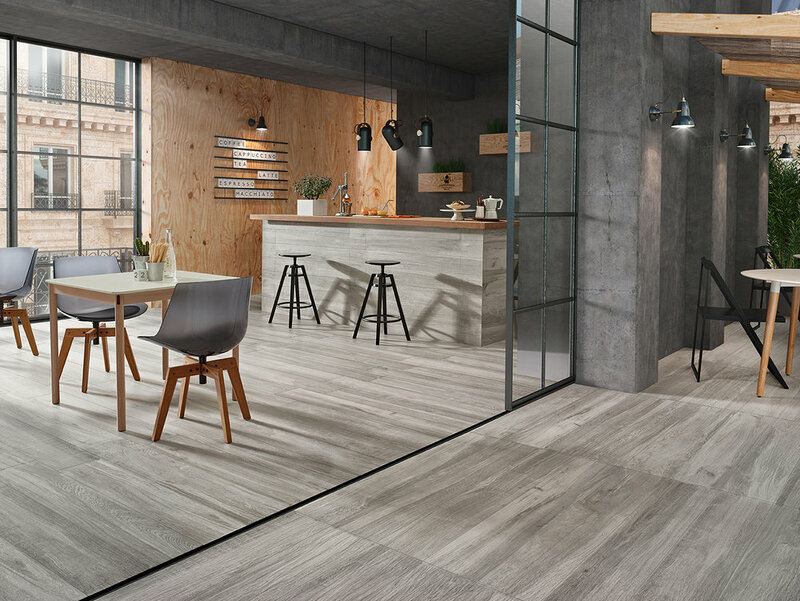 With these tiles you can have the look of natural wood without the maintenance. 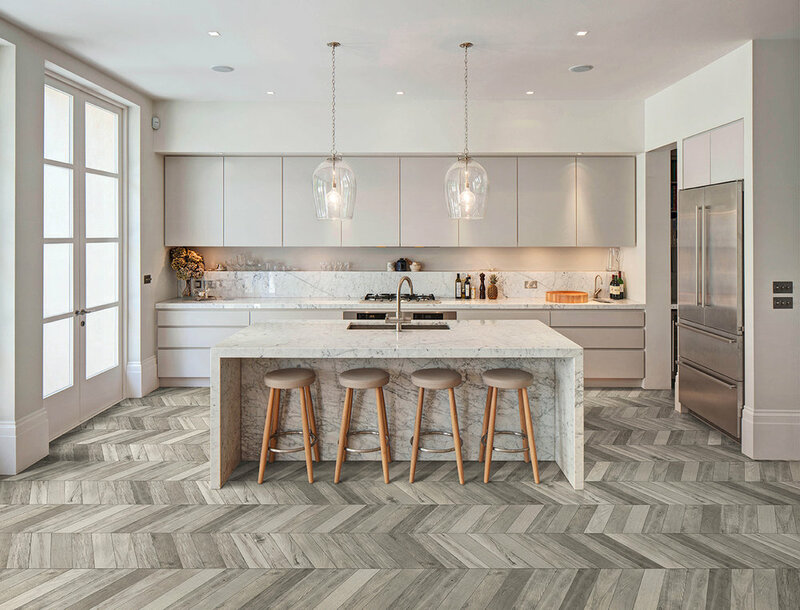 Click on the images for a larger view and scroll through our gallery for inspiration. Visit our Chester showroom opposite Chester University or call us on 01244 383 377 for more information.